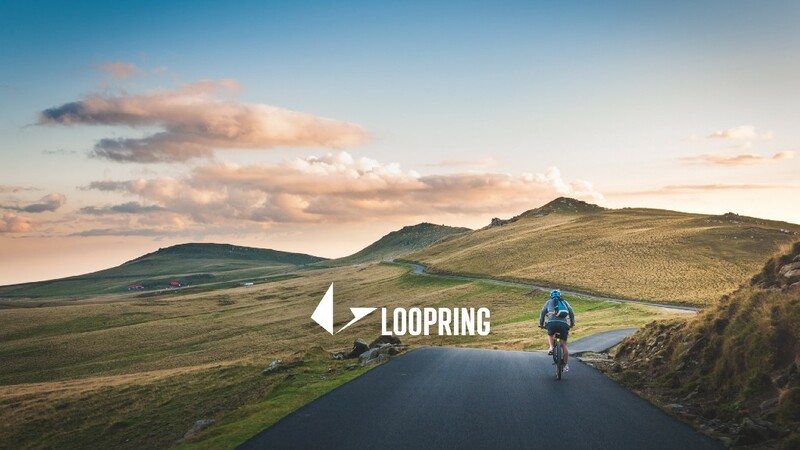 We released Loopring Protocol 3.0! Using zkSNARKs to achieve much higher throughput of 450 trades/second on Ethereum without on-chain data availability, and 80 trades/second with on-chain data availability. Past versions of Loopring achieved only ~2 trades/second! Functionality was added to completely shutdown an exchange, ensuring that all funds are automatically sent back to all users, because only then is the exchange allowed to withdraw the exchange’s stake. Support was added to support different block sizes with and without on-chain data-availability. This allows the operator of exchange to choose the best block size for the amount of work that needs to be done, limiting the cost of the proof generation, while maximizing the achievable throughput. We also optimized the Merkle tree we use to store all data off-chain, reducing the number of constraints in the circuits by about 20%, greatly increasing our throughput without data-availability. The design document for protocol 3 was also given a thorough update before the public release and we look forward to hearing your thoughts on it. Stay tuned in the coming week for when we open source the code base! We have continued integration tests and deployed Relay 2.0 to dev environment. We have provided APIs for mobile app usage. We will continue testing in the next week. In the past two weeks, we have continued Relay 2.0 and app integration. We have updated data structure, signing orders, market info and account info. We are working with Relay team on integration tests. Hopefully, the new version of apps will be released soon.